Sending files between devices can be really difficult and tedious, but apps like Zapya helps to make the process easier and more fluid. Zapya is a file sharing tool developed and offered by Dewmobile. 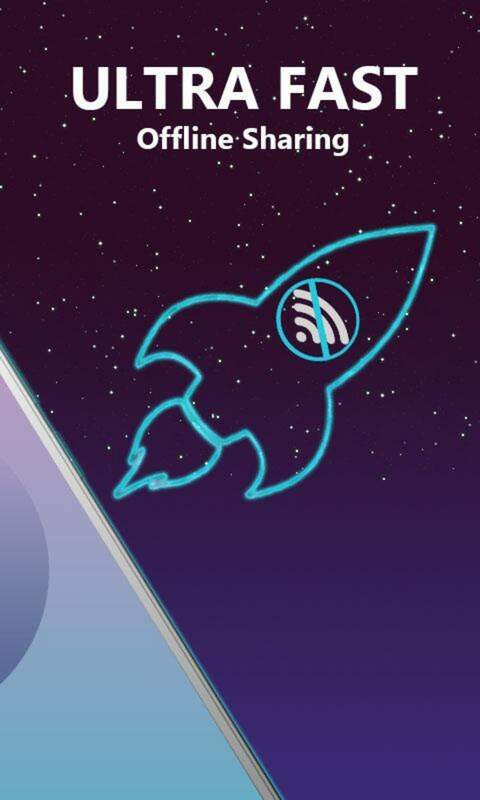 With this app, users won’t need to use cables or Internet connections to transfer files. Sharing files have never been easier with Zapya. A free app for Android, by DewMobile Inc..
As mentioned above, you don’t need USB cables or wireless connections to share files with Zapya. You don’t have to be connected to a Wi-Fi network or have your Bluetooth open to be able to send files. However, you do need to have the Zapya app installed on both devices for it to work. Once the app has been installed on both devices, users can connect to others in two ways. The first is by using the QR code. 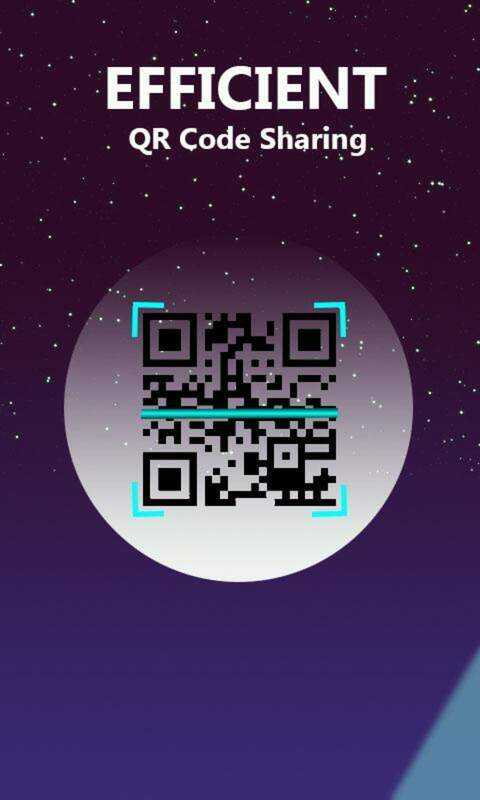 When they try to send a file to another user, a QR Code will be generated from the sender. The receiver must then scan the QR Code to connect the two devices. 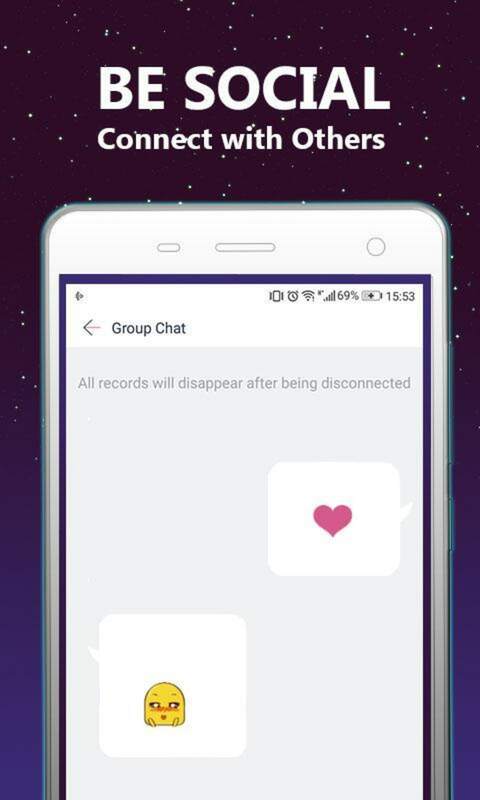 The second way to connect is for the sender to create a group. Once a group has been created, receivers can scan for available groups and join the one with the sender. From there, the sender can share the files that they need. Groups can only have five members maximum, however. 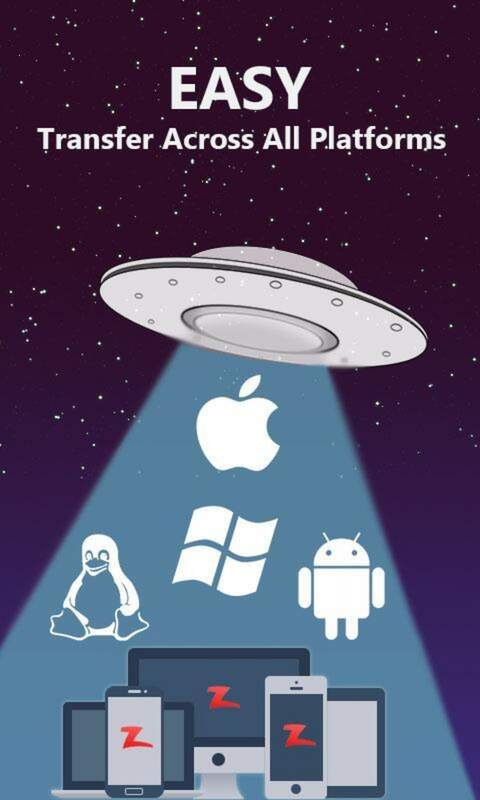 Zapya is available across multiple platforms so users can also send files from mobile to PC. 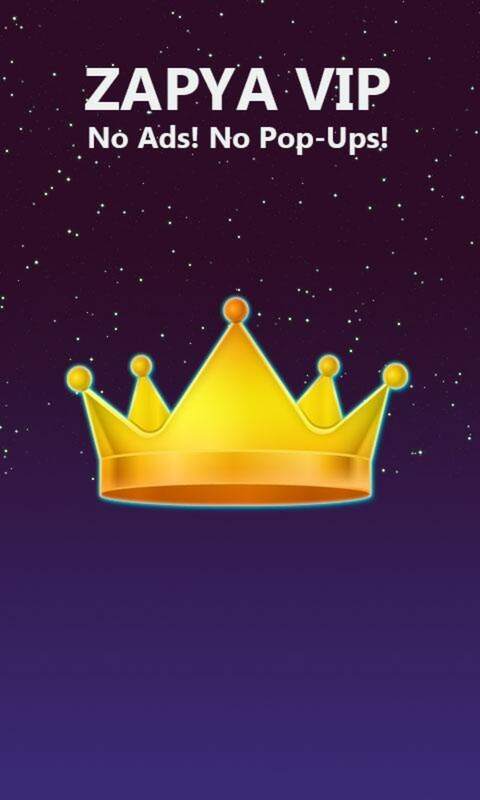 The app also has a native video sharing platform that users can interact with by commenting, liking, sharing, and more. 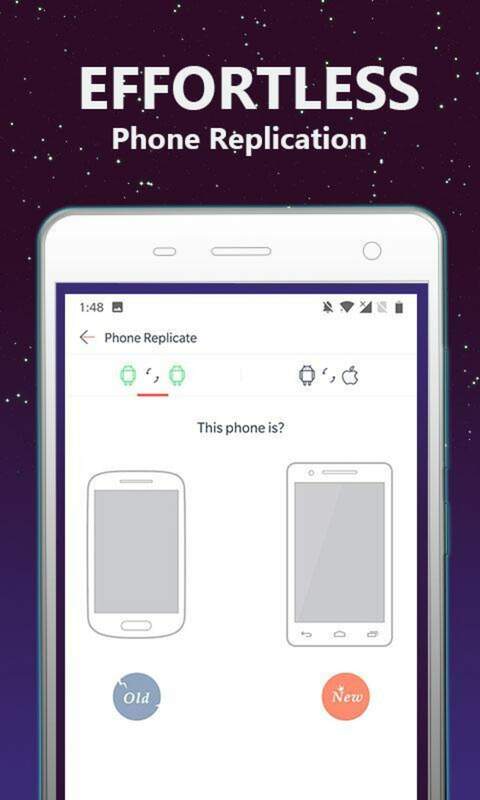 Finally, it also has a phone replicate feature which allows users to quickly duplicate phone data from one device to another. There’s nothing better than being able to transfer files quickly and conveniently. Zapya offers users a way to do that. Thanks to its simple QR Code connection feature, sharing between devices is much simpler than connecting with cables or over Wi-Fi. 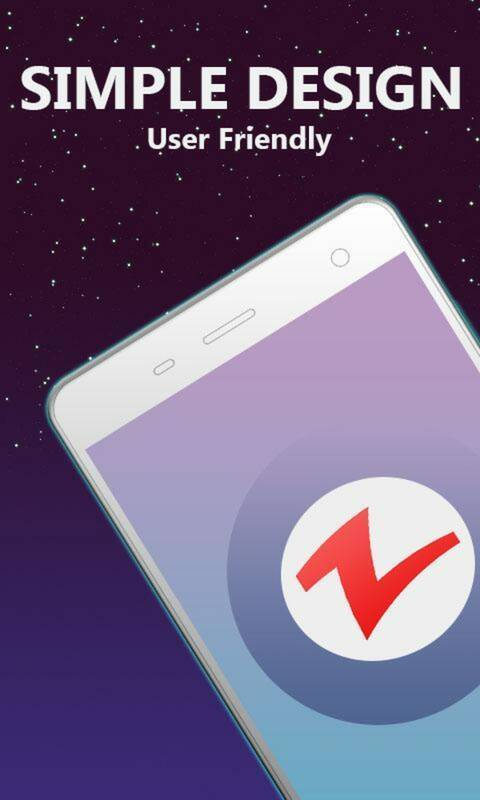 Zapya is a must-have tool on your phone to increase your work and productivity.